We Have Engineers on call in Your Area who can carry out domestic boiler repairs London, and also Combi boiler repairs London. We are also specialist in the latest energy efficient condensing boilers and can carry out condensing boiler repairs London. Is Your Heating System Broken?? Call 0845-2601290 for an instant response from one of our highly experienced engineers for all emergency boiler repairs London. We Can Repair.........With a pre quoted and fixed hourly rate and no additional call out charge, you won't be facing any unexpected costs. We would always provide, and agree with you, a fixed price quote for any work you required us to carry out, before we carried out that work. We think that is only fair!! Or Replace.........Our Experienced engineers can provide you with an instant fixed price quote for the latest in modern energy efficient boilers. Installation can usually be arranged immediately. Free Fixed Price Quotations! !........If you're looking for a free no obligation price quotation for a replacement boiler, domestic or commercial, or any type of heating system upgrade, just call to arrange an engineer visit for your free, no obligation, fixed price quotation! We install, repair and service all makes of domestic gas appliances. We undertake all safety reports - Landlord Certification, Pre-purchase Reports and general safety certification. 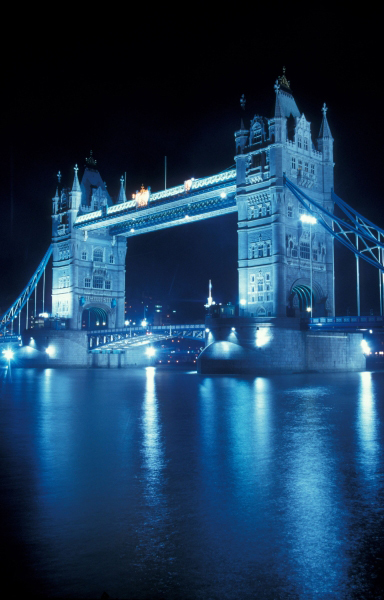 GFL covers all London postcodes and the South East of England. Please call us on 0843-2895755 for a free no obligation fixed price quotation or for more details of our competitive hourly rates for repair work.